The editors of Event Marketer magazine announced the winners of the 2016 Ex Awards, the world’s largest recognition program for experiential marketing. American Express and Momentum Worldwide grabbed the highest honor, the Grand Ex Award, for the 2015 US Open Activation. 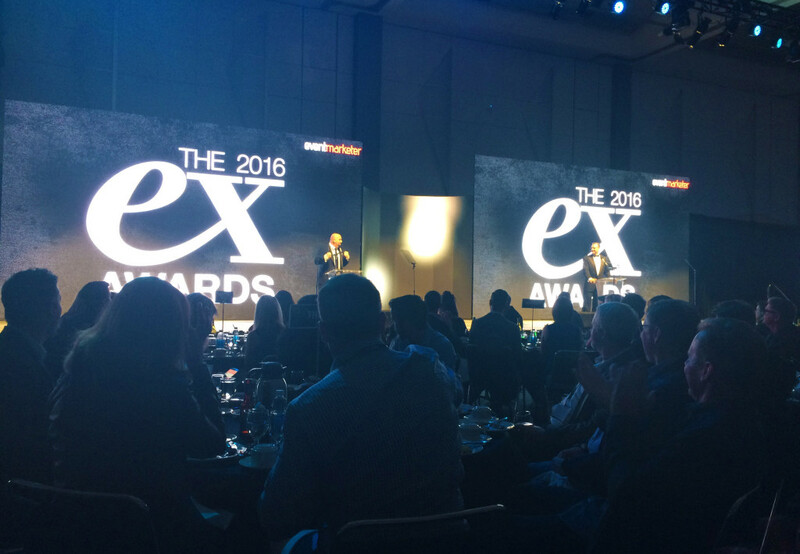 This year’s Ex Awards drew a record-breaking 1,000 entries from around the world. Brands including Google, Pepsi, Audi, Target and Intel also took home top honors.